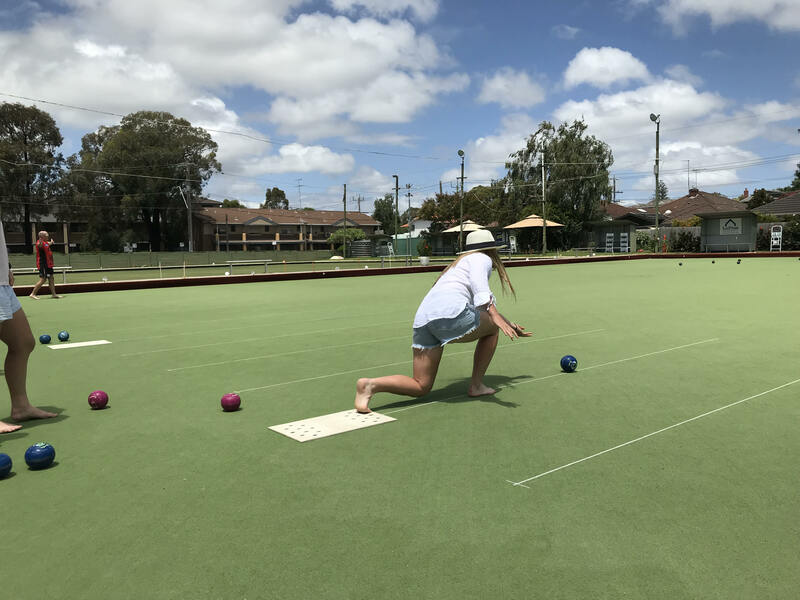 This Winter, Bowls Victoria is inviting women to try something new and exciting - a fun-filled day of bowls at either Auburn Bowls Club and Werribee Bowls Club. Exclusive to women and suitable for all skill levels, Girls on the Green is a wonderful way to catch up with your friends, enjoy some low impact exercise and meet new like-minded friends. This exciting series of Sunday afternoon events are perfect for all ages and are priced at just $10 per person, per session. 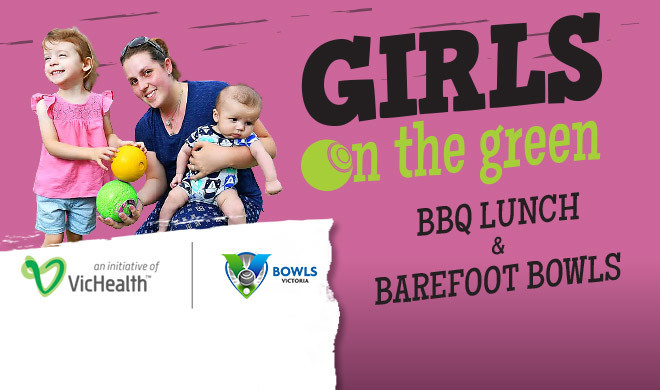 Bowls Victoria are launching Girls on the Green to celebrate and support Victorian women and encourage physical activity in a social and welcoming atmosphere. While many of us know that exercising is important for our physical and mental health, that doesn't change the fact that half of us aren't getting enough exercise each week. Victorian women often don't take part in sport or new activities because of a fear of being judged, or not being fit enough to start. In fact, twice as many women than men put off getting active because they're worried about what other people think - how unfair is that! Sports, gyms and moving your body is for everybody (literally, every body). 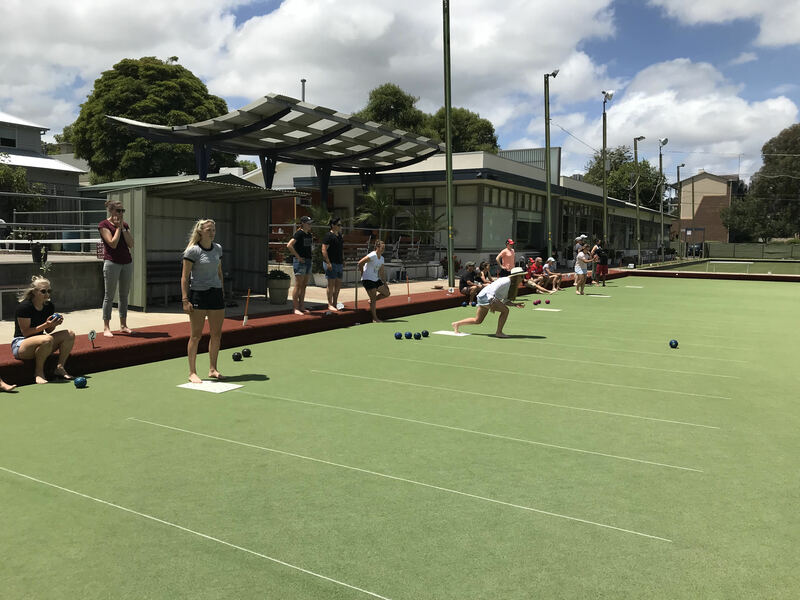 So Bowls Victoria want to inspire women to get moving this winter because making time for your health doesn't need to be a chore. It's perfectly normal to get sweaty and messy when you're having fun and getting active and as there are so many options available, there is sure to be an activity that feels right for you. Bowls is a great starting point: it's low impact, social and a great way to meet new friends in the local community. Best of all, you don't need to invest in any equipment - you can take part with either bare feet or flat shoes. Experienced female bowlers will be on hand to show you the basics and get you onto the green. After that, its all about having fun with the girls! You can even bring your family along as there will be different activities at different venues, including BBQ lunches, popcorn machines and face painters! If you register a group of 4 or more, you'll also go into the draw for a $100 voucher to spend on whatever you want at the club! Want to join the Girls on the Green? All you need to do is select a session. The participation fee is $10 per person, per session. 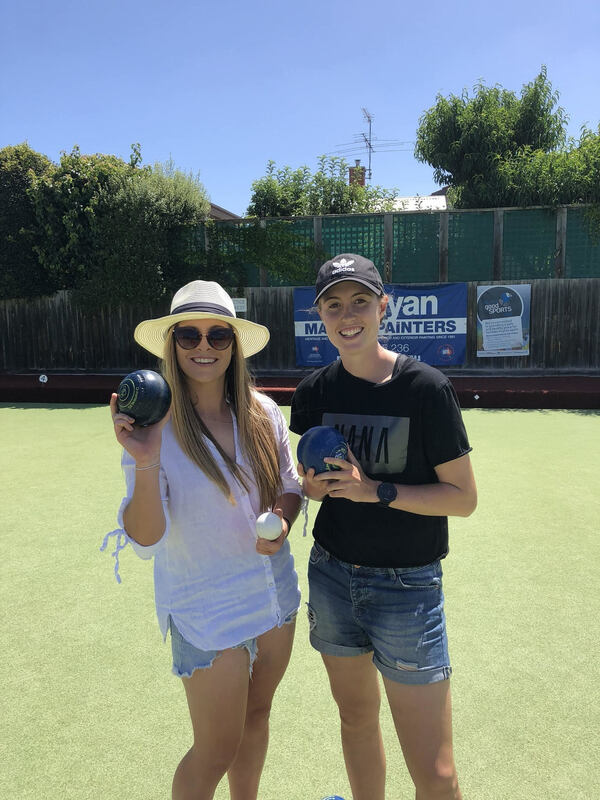 Secure your preferred session today at www.bowlsvic.org.au.